HomeAll EventsCelebrate the 4th with KP! Celebrate the 4th with KP! Join for the Spirit of America celebration and fireworks at Legacy Park on July 4th. 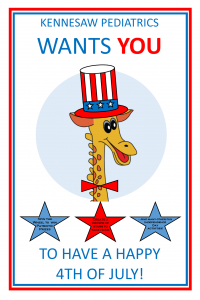 At the KP table we’ll have patriotic games, crafts and prizes to take home!